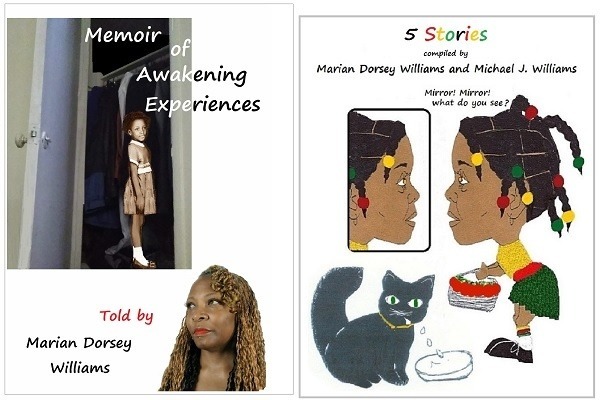 I’m, Marian Dorsey Williams age 67 and retired. I designed my Go Fund Me account for myself. I have Asthma, Allergies, Arthritis and Degenerative Disc Disease. 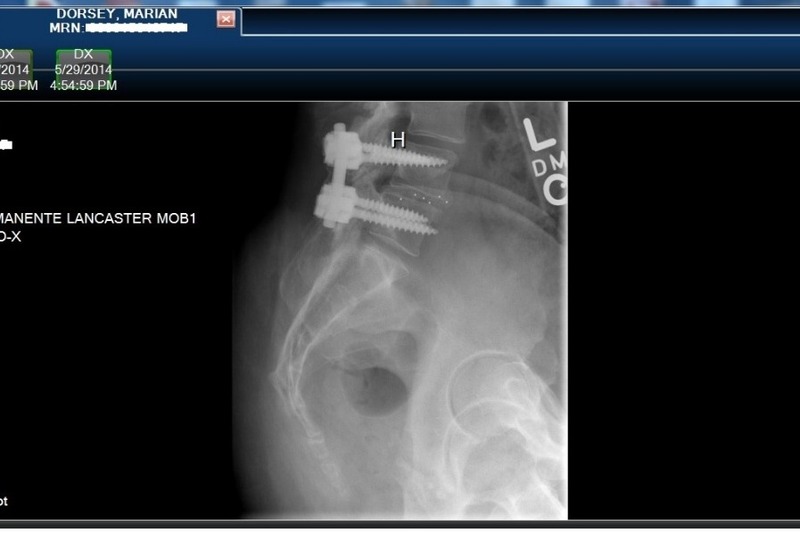 Feb. 25, 2014, I had my L4 & L5 located in my lower spine fused. Oct. 12, 2017 I fell and my MRI showed I needed surgery. July 16, 2018 I had my left shoulder Anthroscopy surgery, to repair 2 tears, Bursitis and Arthritis . On my way home from the hospital I noticed my collarbone was protruding out. My Kaiser primary care and orthopedic surgeon said let’s wait to see if the swollen area goes down. At my age I didn’t want to wait, but I had to. Instead it got bigger. In Nov. 2018 my doctor scheduled me an MRI that showed, I’d contacted an infection in my collarbone Arthritis and Osteomyelitis. Now I’m being treated in Antelope Valley Kaiser Infection Disease Dept. 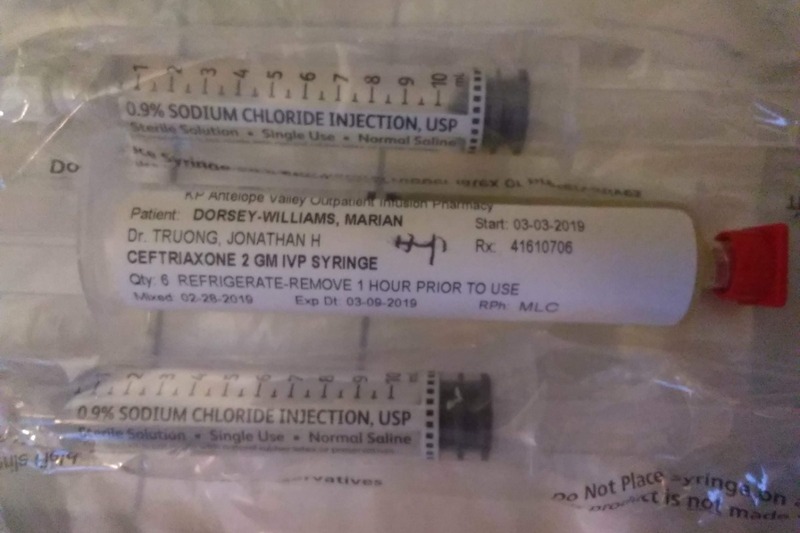 I had to get a pic line in Dec. 2018 for 12 weeks of Ceftriaxone 2 gm. 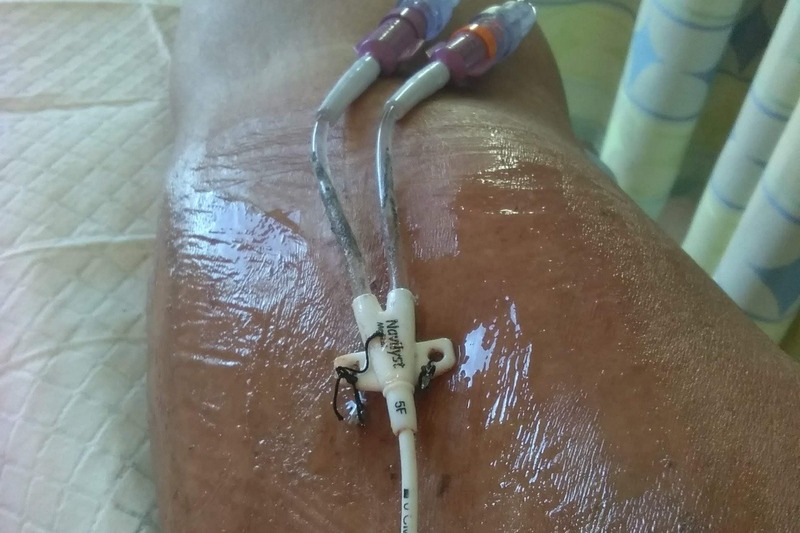 and 2 Saline flush injections every 24 hours. Every week I’ve been picking up freshly made supplies of Ceftriaxone, Saline flush injections and having my blood drawn to check my blood and liver ratios. March 16th is suppose to be the last day for my injections. But my liver ratio test for March 7th was high for the second time. So I asked my doctor to please end this treatment and take out the pic line, he said ok. I’m scheduled to have it removed on Monday March 11th. If this infection isn’t clear and the lump gone by May 22, 2019 I will need another surgery. I would appreciate it if, everyone who reads my Go Fund Me Page, if you can Please! send me a donation, or purchase a story, or a song, or Subscribe to www.youtube.com/mariandorsey Prayerfully I’ll make enough money to help pay my bills. Thank you! and God bless you!